Her flawless renditions- be it the soulful Ghazal, the energetic Qawwali or the structured, poetic Kaafi, have mesmerised the listeners world over. Each rendition exudes an energy that sends the audience in raptures and takes them into a state of that what is truly divine. Witness the Diva in an exemplary performance, as she captures a treasure trove of Kalaams, written by some of the most sensitive mystics of the times and lends her flawless voice to them. It is her belief that Sufi music can be truly understood for what it is, only if it is listened to, with the heart of a Sufi. With this belief, she carries a loving conversation with her beloved God, with lyrics and music that explore the multitude of emotions experienced by a Sufi in the pursuit of God. 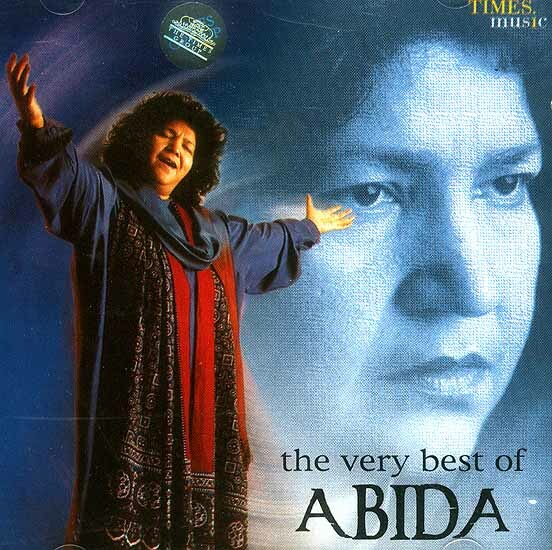 These exclusive interpretations are unique to a true Sufi like Begum Abida Parween.